On the heels of his latest single release, “GRIME DATE”, Tona makes a return with its accompanying single “RED EYE”. The single, which will appear on his forthcoming album, ‘THE IVY LEAGUE,’ is produced by Slakah Da Beatchild; who has worked with the likes of, Drake, Glen Lewis and Kardinal Offishall. 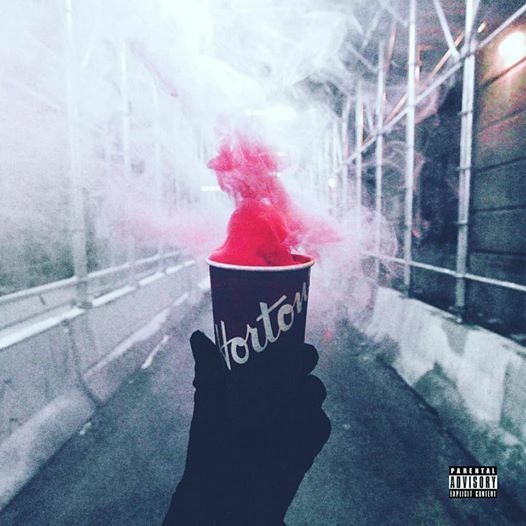 The song also features Toronto native Fixaveli, who has been making a name for himself as of late.